So many times i have had people come to me and say " i just bought this to learn on", or getting back into it.. 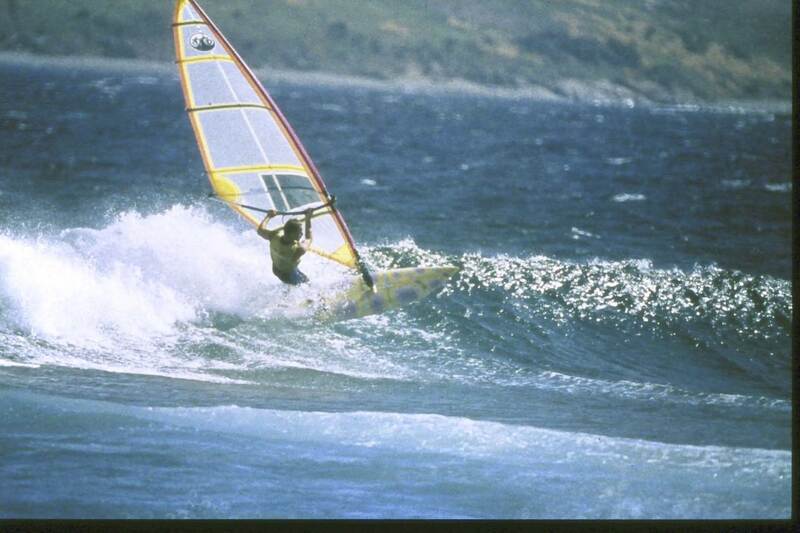 Unfortunately very often it is a 'sinker' from the 90s of a big old skinny heavy 'funboard' from the 80s. 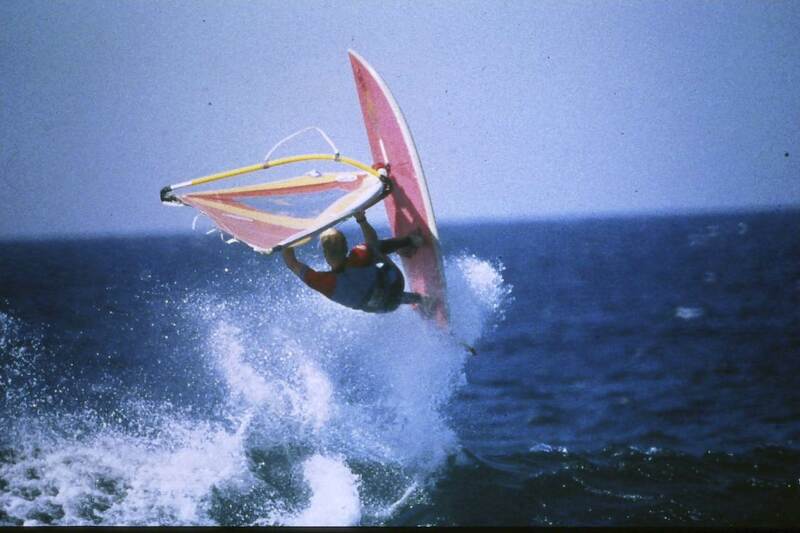 All totally inappropriate for learning---- or enjoying windsurfing in 2018.. This gear is obsolete and hinders learning to windsurf as well as disappointing to those getting back from 20-30 years ago. 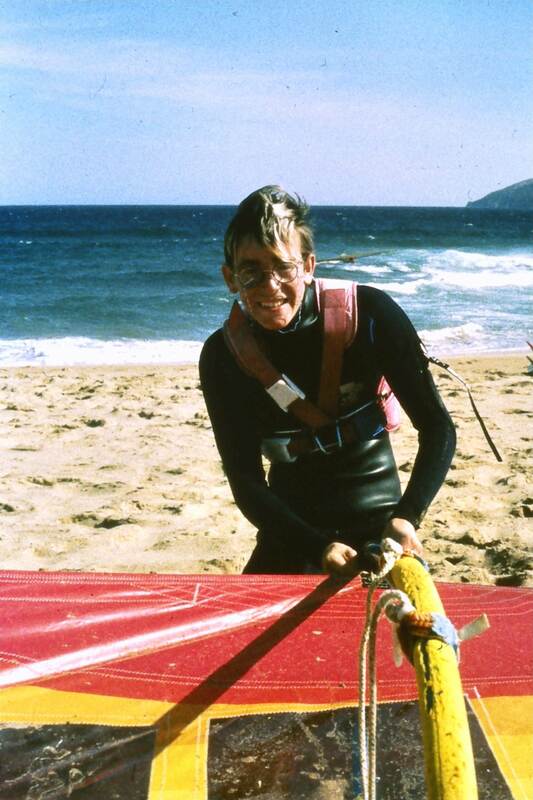 So hopefully people searching the net for " Windsurf gear in Tasmania" will find this post . That is epic Hasn't changed a bit, same silly look on his face. That's a classic. Looks like a Goats Session. Post some more from back in the day. There's some gold in the Relic Archive. Thanks for the buying tips - your description suits me perfectly. let's just say its been a while. I'll go and see Damian W.
If there's anyone out there looking to sell a longer board from this century, let me know. Budget constraints apply.